Somerset is readying itself for the return of The South West Homebuilding & Renovating Show at The Bath & West Showground from 18-19 November 2017. 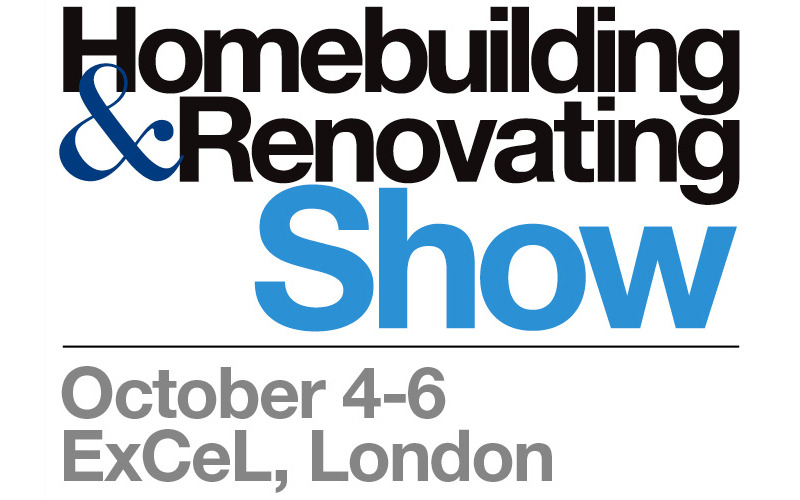 Sponsored by Idealcombi, the Danish contemporary window company, the event will gather under one roof all the expertise, products and resources required to complete a successful project. Throughout the show, a wide range of topics from extensions; conversions; home DIY; planning permission; interiors; lighting; doors; windows; renewable technologies; heating systems; project insurance; energy efficiency; home insurance; building regulations and more will be covered at the 20+, masterclasses and 8 daily seminars, which will cater or all needs. Visitors will also be able to discuss their property plans with professionals at The Advice Centre. In this section, the experts from the popular Ask the Builder and Ask the Architect features will be present again this year to provide free 15-minute consultations.